Karen Sandler of QCO on Free Content Panel at SXSW. QuestionCopyright.org's pro bono General Counsel Karen Sandler took part in a panel this past Wednesday at the music conference of South by Southwest: Set Your Content Free (It’s Harder Than You Think). Karen's writeup is over at her GNOMG blog, so please check it out there (for the sake of keeping comments centralized in one place). Many thanks to Karen for representing! And note her awesome t-shirt: you can have one too. 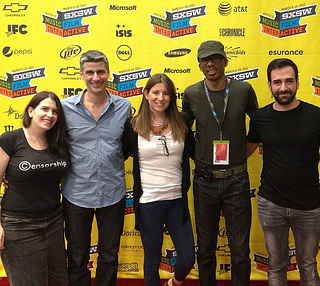 Read more about Karen Sandler of QCO on Free Content Panel at SXSW. "RIAA chief: ISPs to start policing copyright by July 12"
The short version: each ISP will maintain a database of "repeat offenders", with gradually escalating punishments, starting with warning letters, then moving to slowing down the subscriber's connection, and finally to cutting them off altogether. This is going to hurt artists. It's going to drive unauthorized copying even further underground, onto the so-called "dark networks" where people use encryption and other forms of indirection to hide from the network provider (and therefore from everyone else except the intended recipient) what's being copied. Use of such techniques is already widespread, and now it will become common and normal. This means artists don't get credit for their popularity: it becomes more and more difficult for an artist to tell who likes them and where and why, because all of the sharing and the commenting and recommendation that goes along with it gets driven underground. The ISPs are essentially forcing fans to hide their love of their favorite artists. Public opposition to the SOPA / PROTECT-IP bills has been very strong, and the U.S. Congress is taking notice. The bills are losing momentum, and one of the clearest voices against them has been U.S. 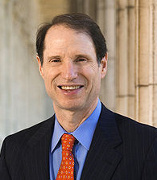 Senator Ron Wyden. While we don't agree with all his positions on copyright, he's consistently opposed anything he views as interfering with freedom of speech (if only he saw how copyright interferes with freedom of speech on a daily basis -- but we understand that that argument hasn't made it to the U.S. Senate yet, because of how successfully the copyright lobby has framed it as a property issue). Senator Wyden, to his credit, is threatening to filibuster the bill if it ever comes to floor debate, and is offering to include your name in the filibuster if you'd like. To sign up, go to StopCensorship.org. I just did, and I hope you will too. Nov. 16th is American Censorship Day -- Help Stop U.S. Internet Blacklisting. It's about to happen in the U.S. Actually, it already does, given that copyright enforcement is inherently censorship-based (something many legislators are curiously unable to say aloud). But it's about to get much worse: the SOPA / E-PARASITE and PROTECT-IP bills currently pending in the U.S. Congress would, among other things, make it easy for private sector monopolists to cut sites off from the Internet without even proving that illegal copying has taken place. 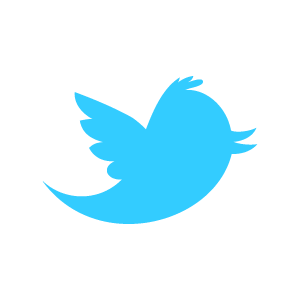 Join us and many others who are censoring their logos today to oppose these laws that would place the United States on a collision course with Internet freedom. 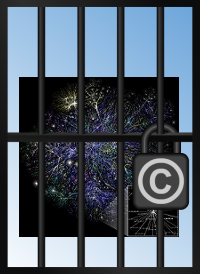 Read more about Nov. 16th is American Censorship Day -- Help Stop U.S. Internet Blacklisting.